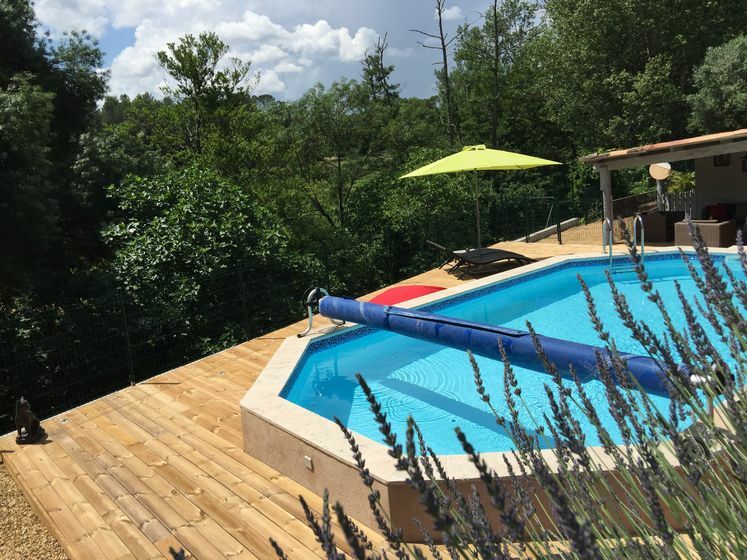 To contact directly the Domaine de L&apos;Aube , please use the below form, An email with a link to this page will be sent to the provided email address. 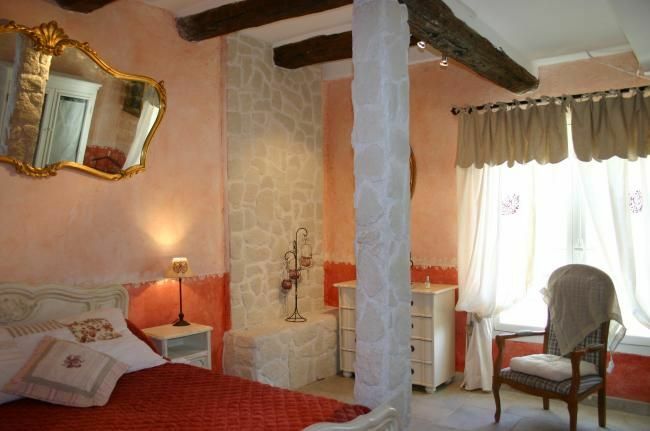 Patrick and Marie-Christine welcome you in their "mas provençal" where 2 gites are waiting for you to relax. 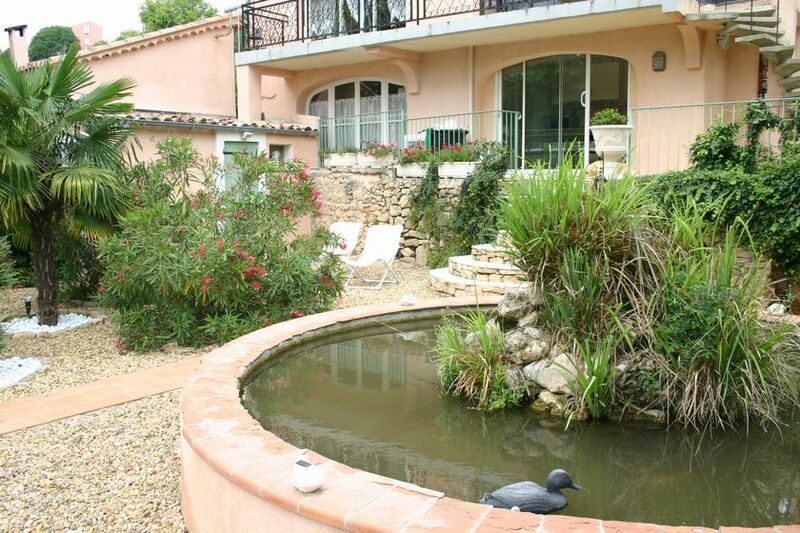 Located in Green Provence between Salerne and Cotignac, the domain is located along a river on 1 hectare of land. 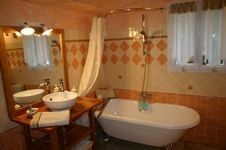 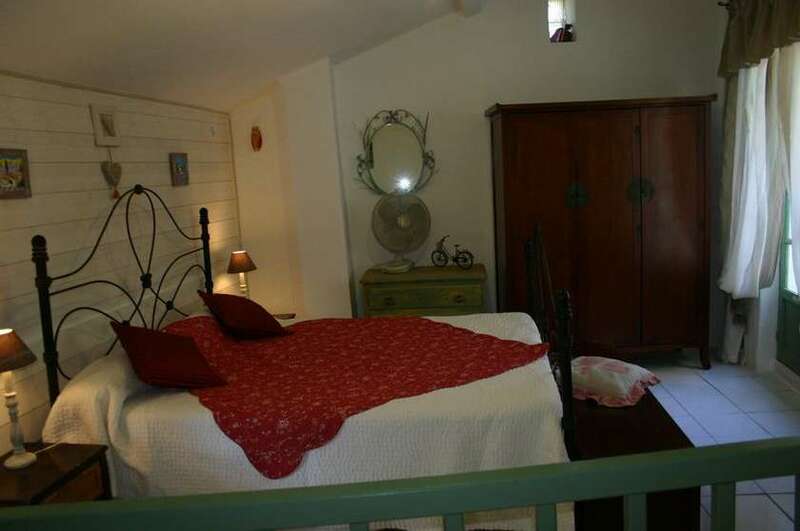 The 2 gites are new and equipped ,sleeps maximum 4 persons.